OCTOBER – A month of many splendored things: Indian summer punctuated by crimson and golden leaves against crystal blue skies; harvest time accentuated by crisp mornings and crunchy apples; and longer nights that portend coming ghosts and goblins on All Hallows Eve. 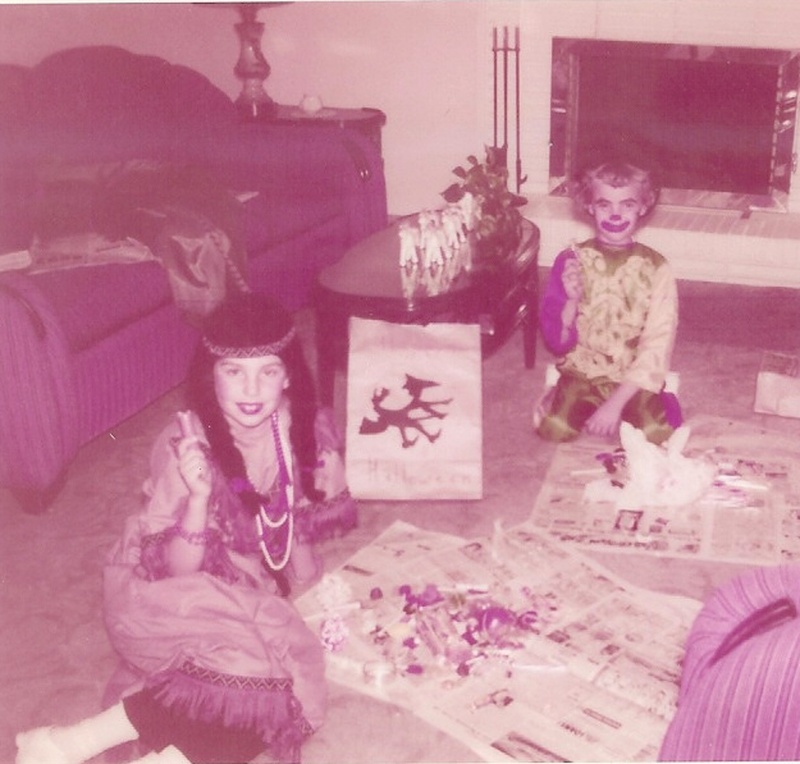 That latter event reminds me of Halloweens-past, especially since stumbling upon a few childhood photos. While I don’t remember all the costumes I donned for Halloween parties, parades, and trick or treating, I do recall I wanted to look pretty! No scary ghouls or silly vagabonds for me! If I were a child of this era, I am pretty sure I’d be one of the scores of Disney princesses skipping from house to house with a cape swirling about me. Back in the 1950s, however, costumes were most often created from whatever moms could find around the house or were sewed by those dedicated mothers. That’s not to say store-bought costumes were unavailable, but they were usually unimaginative, plastic, and easily torn. Furthermore, I was a costume snob who wouldn’t consider wearing such a thing. 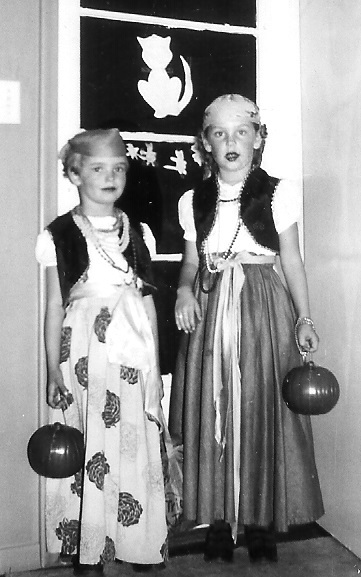 1955: Two little gypsies, a favorite costume and dress-up. Mom made the boleros, but the skirts, jewelry, sashes, and head scarves were from her drawers and closet. 1959: Mom’s “duster” with a simple “obi”, recycled Sacajawea wig from a previous Halloween, Kleenex tissue flowers, eyebrow pencil and Voila – a Geisha girl. what that was, but perhaps being influenced by Sayonara, a popular movie of the time that actually dealt with racism – a rare topic in 1957. 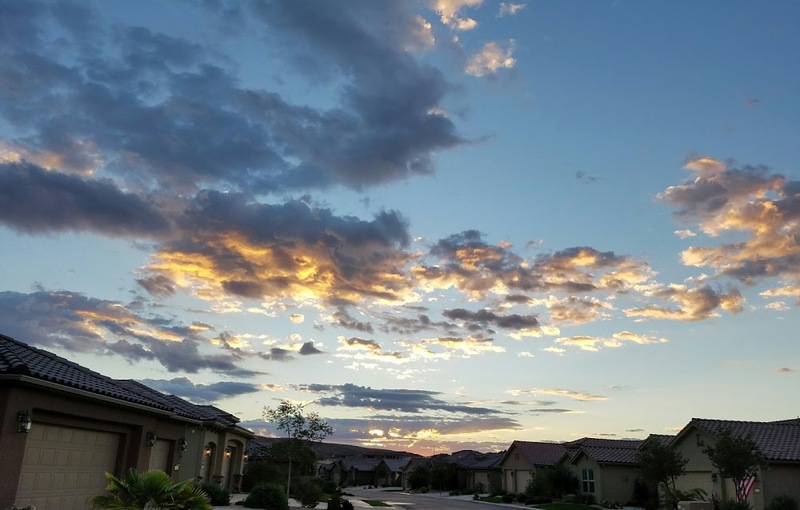 I think my friends were not happy with me, and I noticed they are NOT in the photograph with me, but I think I see their shadows lurking near by. My ALL-TIME favorite costume was Sacajawea or “Bird Woman”, famous Indian American who traveled with Lewis and Clark. She was an early female hero to Idaho students, and I knew the legends about her – many, of which have been revised since my childhood. Nevertheless, I admired her then as I admire her even more now. So there you have it. Vanity in a nutshell. Thanks, Mom, for helping me feel pretty even at Halloween! Love you! 1957: Sacajawea dividing the bounty with my little sister Connie. Mom made my dress, and I LOVED the wig! Connie wore one of those “plastic” costumes and ended up being the cutest little clown ever!!! Categories: ... just another entry ..., ... my early life ... | Tags: '50s, Children's Halloween Costumes of the 1950s, Lewis and Clark, Sacajawea, Sayanora, Vanity in Children, Vintage Halloween Costumes | Permalink.